Cantitatea minima pentru "Squarebill SQ6F" este 1. 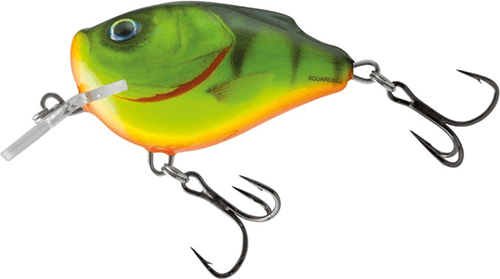 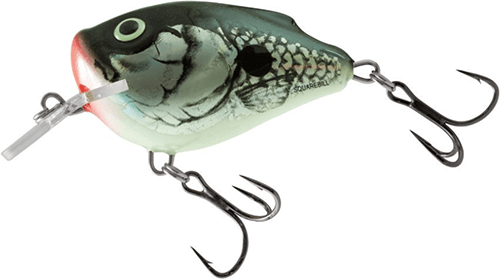 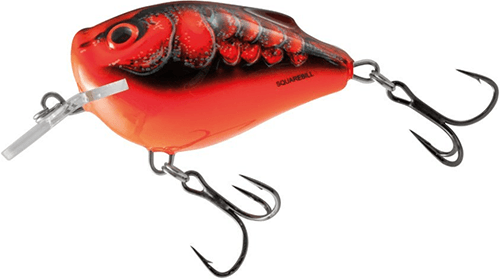 Salmo Squarebill is a perfect, floating, shallow-diving crankbait. 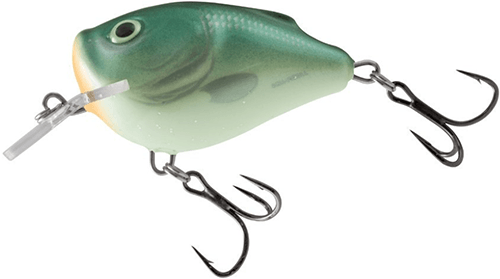 The bait body is made of PUR, whose floating power is similar to that of balsa wood; however, it is much more durable. 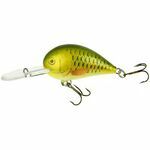 The bait axis consists of one piece of rustproof wire, welded at the end, and the rudder, made of polycarbonate, is virtually impossible to be broken. 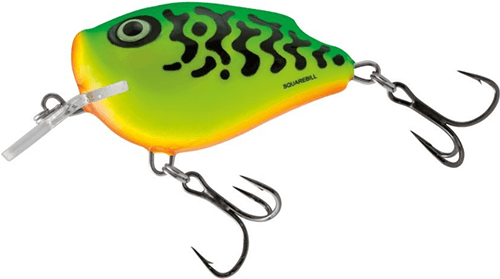 The unique rectangle shape of the rudder generates aggressive action, easily sensed on the fishing rod, but also makes it possible to avoid getting caught even at the places where it is more difficult to fish than anywhere else. Squarebill, designed and refined, with attention paid to the smallest details by the construction staff of Salmo, is a perfect offer for all shallow fisheries.